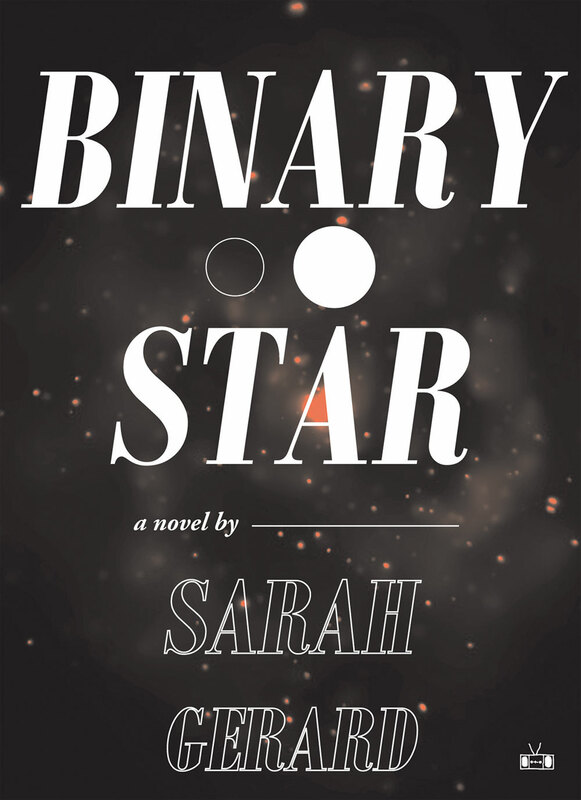 Binary Star, Sarah Gerard’s debut novel from Two Dollar Radio, is a striking accomplishment. It is at times sharp and severe, at times as quiet as a whisper through teeth. Its narrator is a young woman struggling with extreme anorexia and its attendant problems, all the while trying to maintain a relationship with a young man who is possibly in worse shape than she is. Their codependence is the ongoing inciting incident of the story and of their lives – “We know each other’s sickness. It keeps us circling.” They consume each other for fuel, even as they consume diet pills, psychiatric drugs, sleeping medication, and alcohol to try to quiet the burning. They spiral around the other’s dip in the contour of space-time, alone in the frigid black of space aside from the other’s constant need and their own. The unnamed narrator is a student teacher pursuing a degree to teach astronomy to school children. She is a knowledgeable and talented teacher, but her extracurricular problems sabotage her capacity to perform effectively in the classroom as either a student or a teacher. Her knowledge – Gerard’s knowledge as the author – of astronomy and celestial bodies is seamlessly woven in with the confessional body of the writing into a constellation of beauty and pain. We are told about white stars cooling at their core, about binary stars in orbit around each other stealing each other’s mass and fuel, about supernovas exploding into a mass that would swallow a solar system without regret, about black holes, voids that swallow everything that nears them. In personal time and in universal time. Tonight is the end of time. Tonight I want to stop time. My time, John. Your time. The lines are never laid out for us like neat star charts, but the corollaries are always there to be seen. 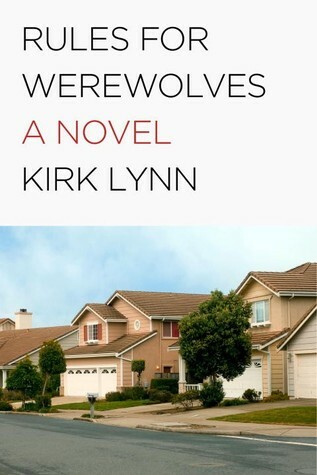 The prose is slight, unobtrusive, and yet striking in its profundity at the same time. It can be read like poetry, and at times, it is even structured as narrative verse. The protagonist seeks to make herself as small and unnoticeable as she can, to disappear altogether like a fading star, and the abbreviated, broken lines of the prose speak to this. At the same time, she craves affection and touch, attention and desire, and these human needs are a faint, pulsing warmth under the book’s bleakness. The contrast between the impossibly massive celestial bodies Gerard details and the diminishing mass of her narrator is perhaps too obvious to spend time on here, but there are subtler similarities layered in. It is a testament to the vastness of the universe that anything so enormous and explosive as a star could ever be missed, and yet such is their distance from us that a distraction as insignificant as a porch light can make them disappear from our vision. Distance is everything when it comes to perspective. How do we miss a person in our life who is so terribly in pain, in need, in confusion? How does this narrator spin herself into oblivion without being touched, aided, helped? Such is the isolating effect of mental illness; there is always a porch light that can wash out our vision, keep us from seeing someone who is so close, yet light years away from us in their pain. Gerard’s protagonist spirals out of control. She’s like a meteor in the seconds it is visible to us as it burns through the atmosphere. The book is those seconds of burning captured; she is invisible, then brilliantly bright, her brightness increasing as her mass is burned away. Then she’s gone. We’re left unsure what happens to her, because how could anyone know? What could be said with any sureness about her life after the pages end? Maybe she gets help. Maybe she dies. Maybe she continues to burn coolly on the fringes of society, the periphery of attention. We can’t know. The distance is too great. 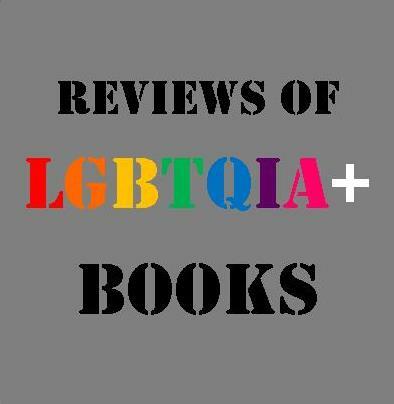 Sarah Gerard’s Binary Star is a thunderclap of a debut, a book that is certain to end up on numerous best-of-2015 lists next year at this time (including very likely this reviewer’s). I felt shellshocked as I read it, emotionally involved and in awe of the strength of the writing. You feel the book in your bones. 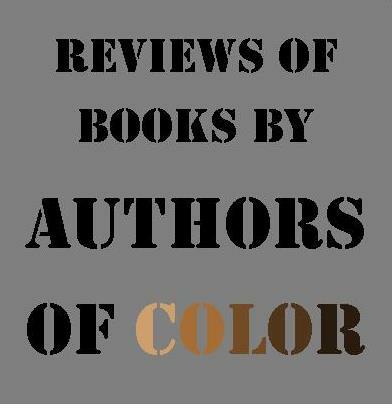 And let’s not ignore the home this book found – Two Dollar Radio might be the best independent fiction press in the publishing world today, and I am continually impressed with the new voices they discover and unleash on the reading public. Consider me a fan of both Gerard and her publisher. Keep your eyes on both. Binary Star is available now at Greenville Public Library.